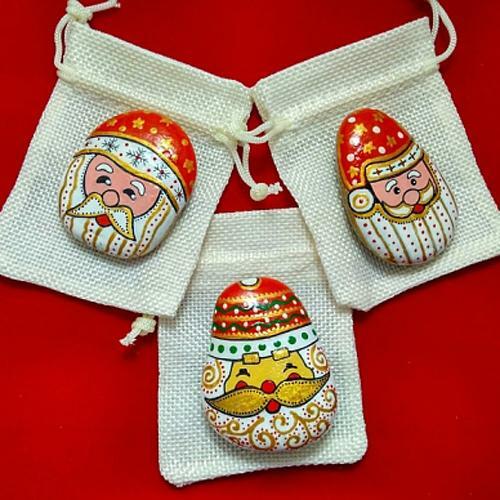 Christmas is the season when we try to find original holiday decorations and unique gifts for family and friends at a price we can afford. 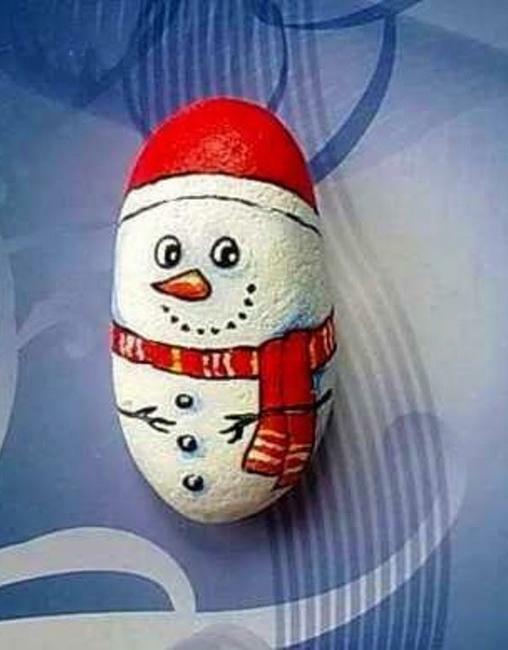 Rock painting offers excellent ideas to make personal and beautiful Christmas presents and home decorations that add a winter vibe to holiday decorations. 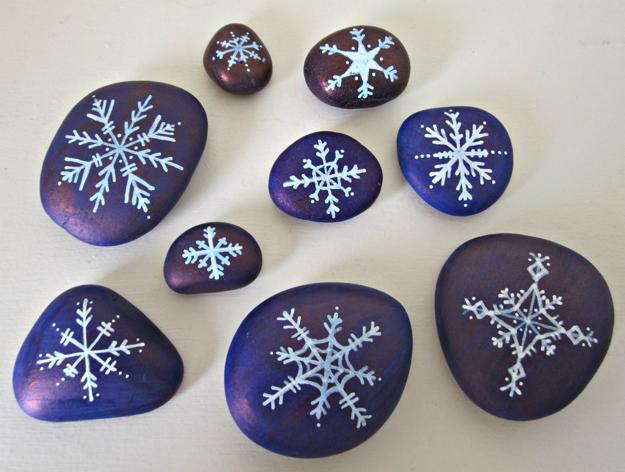 Hand-painted rocks with winter images are delightful, budget-friendly, cute, and universally appealing gifts that create perfect accents. 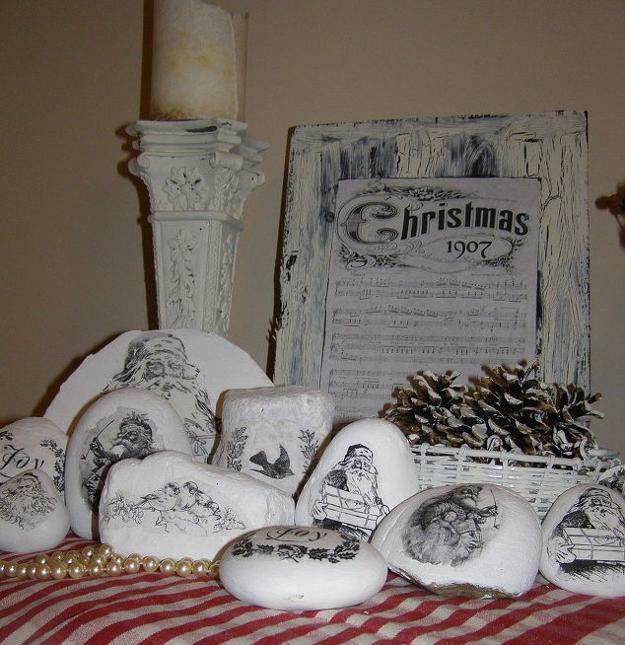 The painting designs enhance the holiday spirit and add the charming details to winter homes. 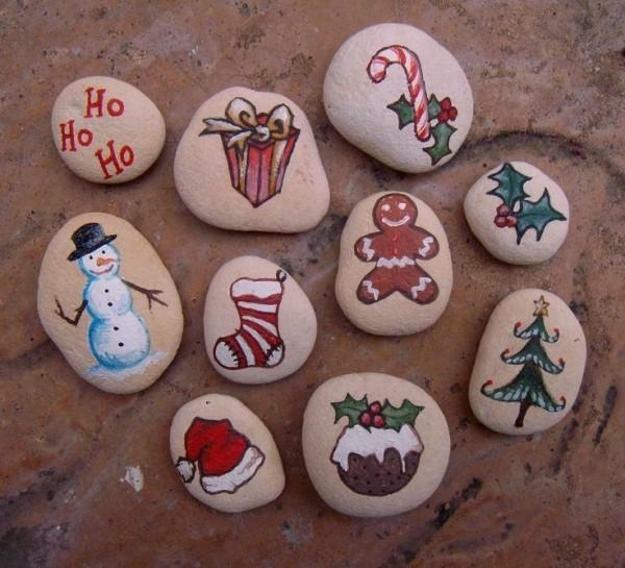 Colorful rock painting ideas allow making beautiful, small, inexpensive presents, and office or home decorations. 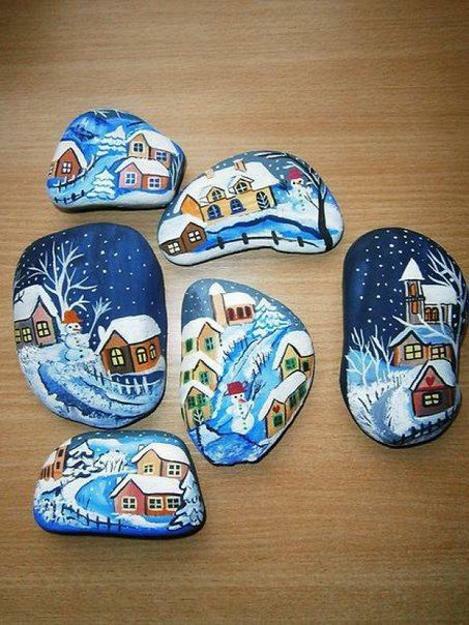 Painting your rock is a fantastic idea that can brighten up your day also. 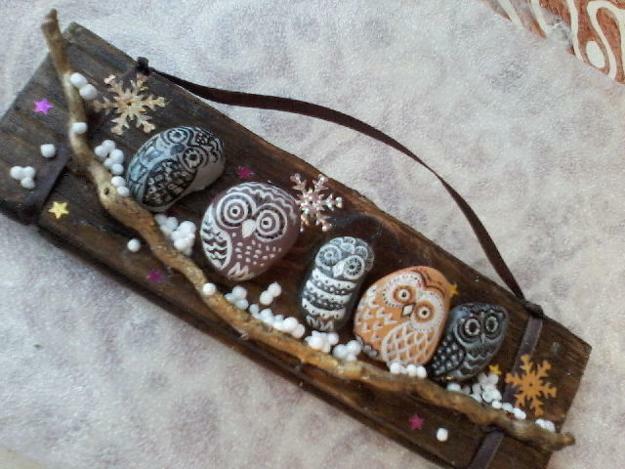 Bright and symbolic winter images will make you smile, and create delightful accents to winter decorating. 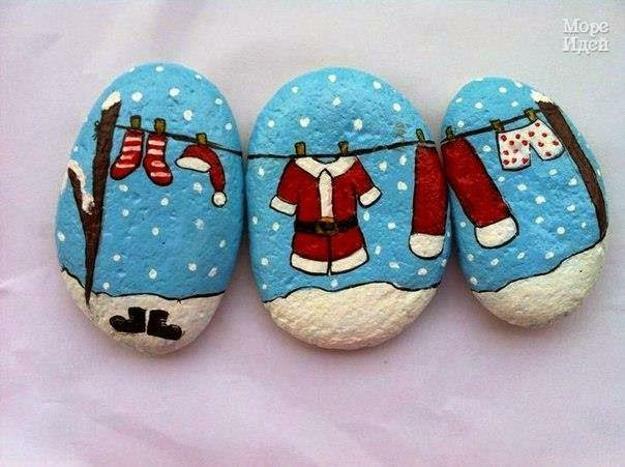 Everyone loves to get handmade gifts, so paint several rocks for your family and friends to surprise them and jazz up their holiday decor. 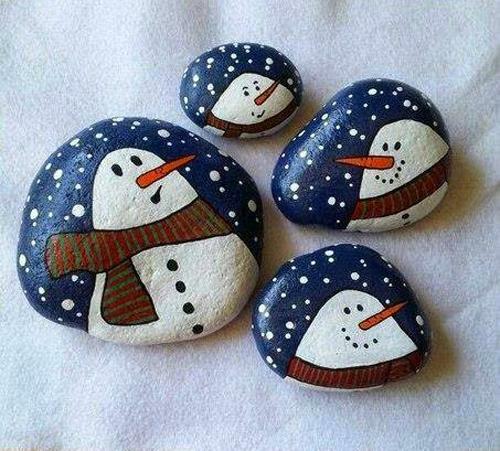 You can also arrange a rock painting party for everyone you like. 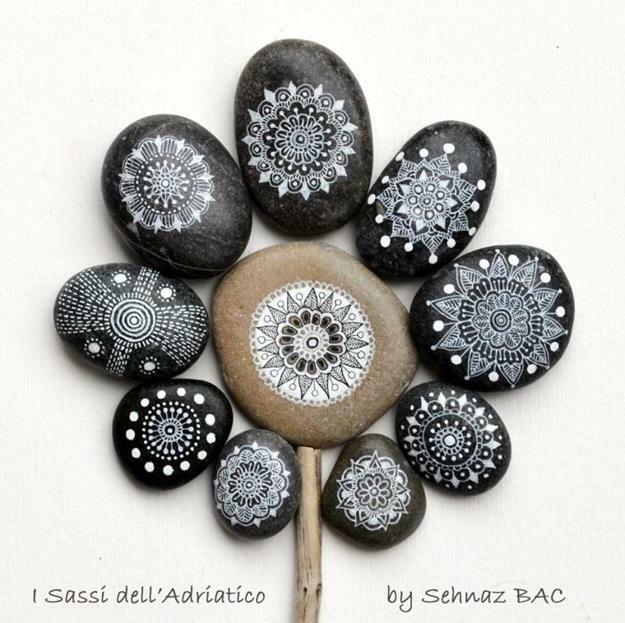 Rock painting is an artistic and peaceful activity. 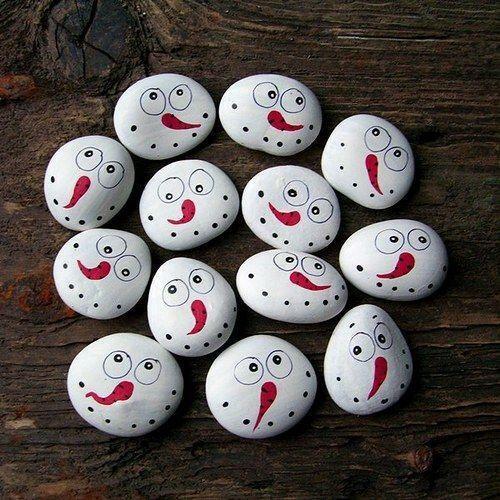 It can make the winter holiday unique, quiet, and stress-free. 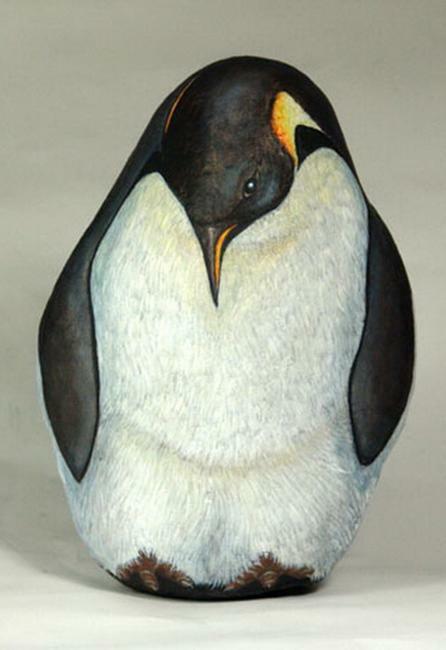 People love to have a place to go and relax. 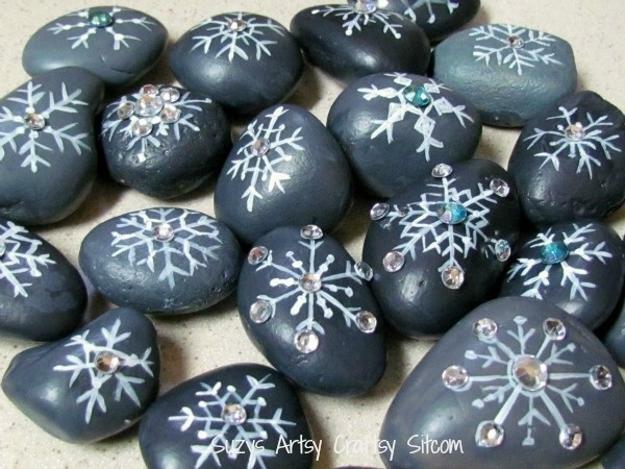 Rock painting parties provide fantastic opportunities to share wonderful winter decorating times with your family and friends. 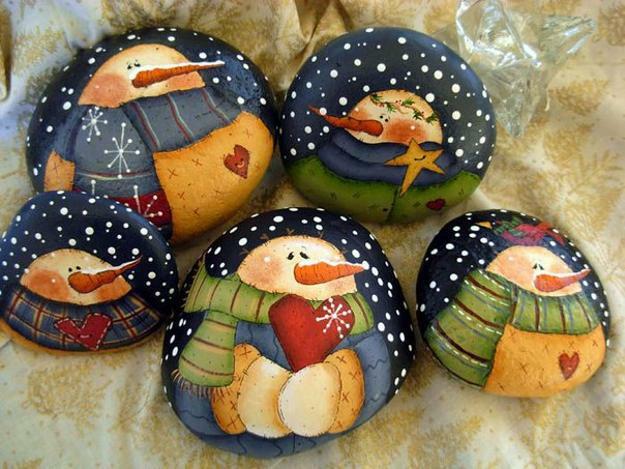 Winter rock painting designs include holiday symbols, landscapes, animals, birds, and favorite characters. 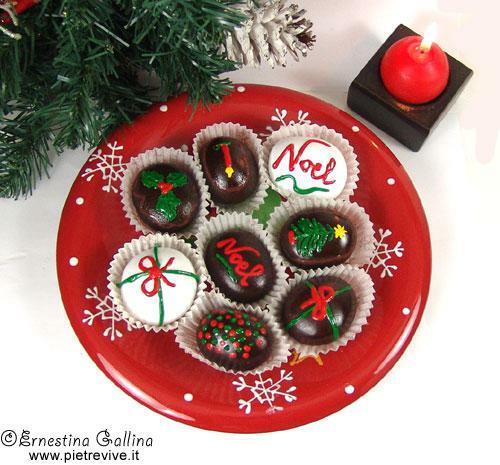 Snowflakes, snowballs, snowmen, Christmas balls, and holiday trees are favorite designs, perfect for all, kids and adults. 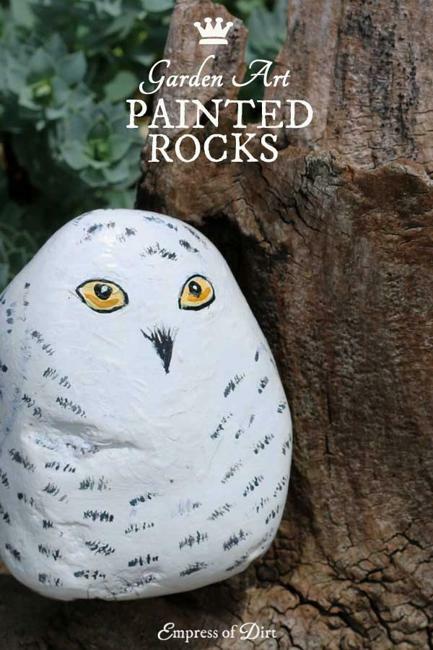 Get inspired, make home decorations and holiday gifts with paints, and enjoy unique designs created for winter decorating with a touch of white. 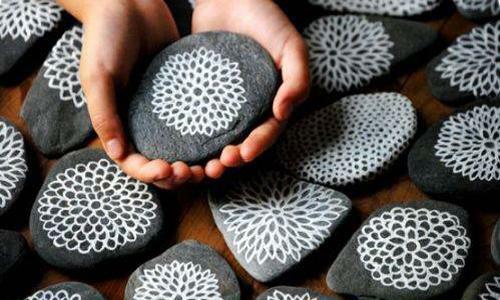 Cheap ideas save you money, and natural designs free your time while producing surprising results. 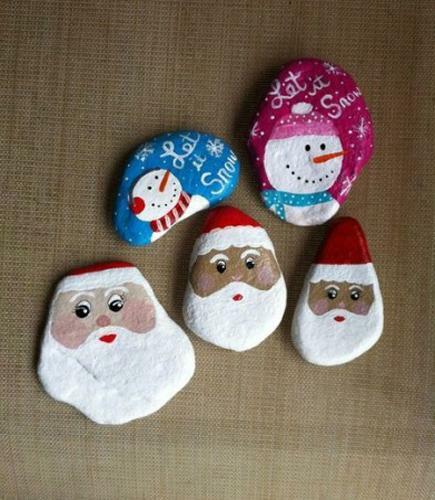 Rock painting is a fabulous way to make decorations and unique gifts for very special Christmas.